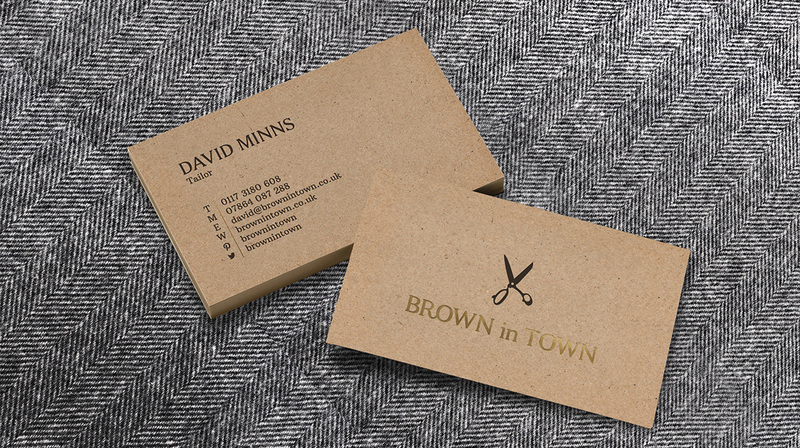 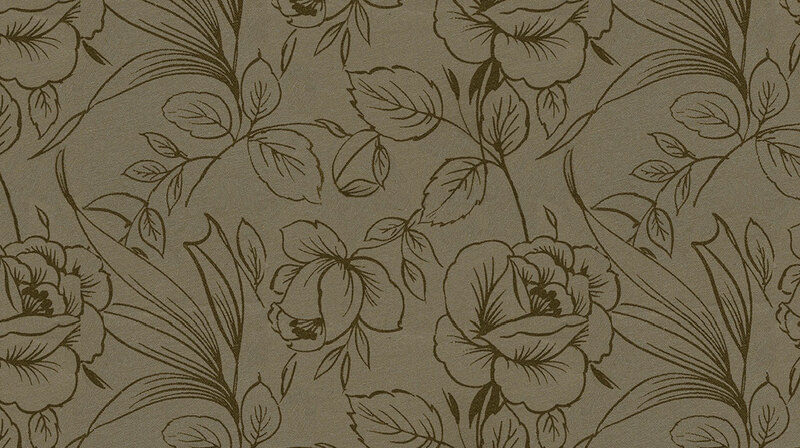 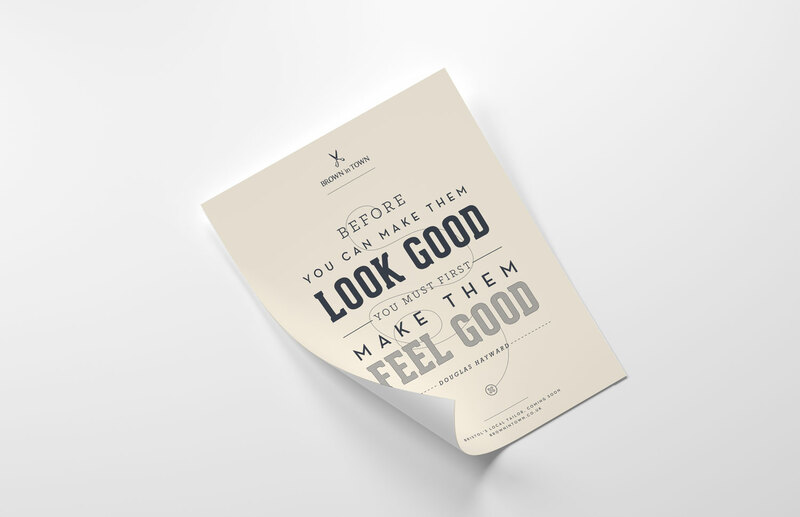 Tailored branding for the BLT – Bristol’s Local Tailor – David Minns, AKA Brown in Town. 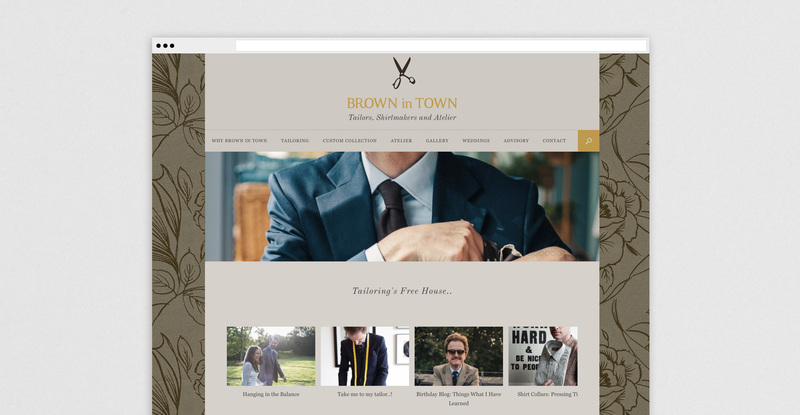 David approached us to craft him a snug fitting identity and website to compliment his debonair hand-made suits, accessories, and personality. 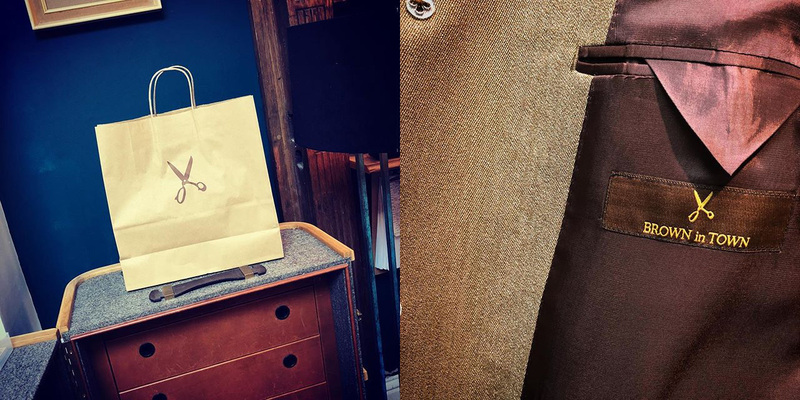 Thanks to Remco Merbis for his exceptional lens work too!